We treat your package like our baby, from our warehouse to your doorstep. Our famous purple box (along with our expert handling) ensures the safe arrival of your item. See the contents of your package before it even ships! 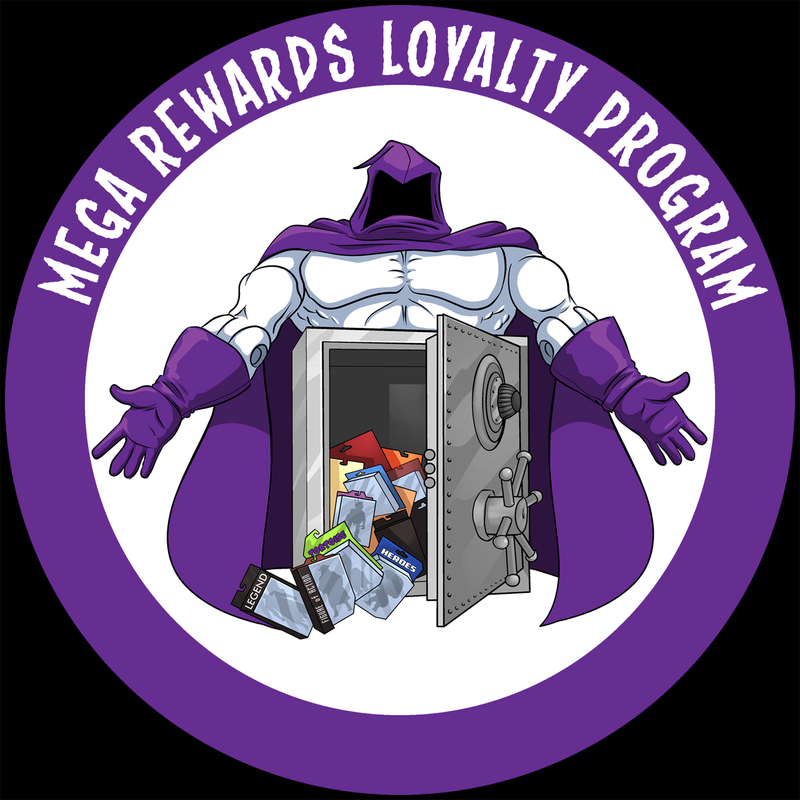 Share your items on social media for bonus Mega Reward Points.